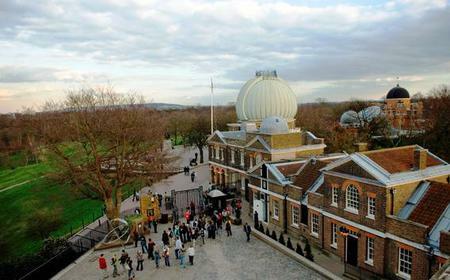 The Royal Observatory is home to Greenwich Mean Time and the Prime Meridian line dividing the hemispheres, making it one of the most important historic scientific sites in the world. 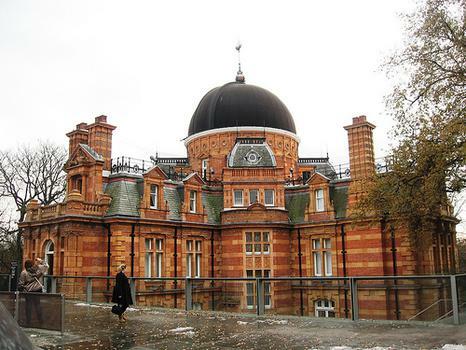 The Royal Observatory is home to Greenwich Mean Time and the Prime Meridian line dividing the hemispheres, making it one of the most important historic scientific sites in the world. 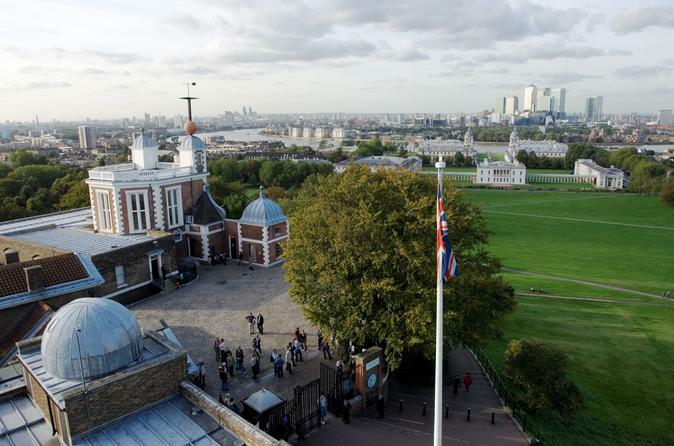 It was founded by Charles II and built by Sir Christopher Wren in 1675 on a hill in the middle of Greenwich Park. In the Meridian Courtyard, you can straddle both hemispheres across the Prime Meridian. Now a detached part of the National Maritime Museum, it houses an impressive display and a recently-built planetarium. The Camera Obscura is particularly cool - you can spy on the roads and surroundings in perspective inside a dark room.